Take Students Beyond the Classroom! Produced by Canadians for Canadians! 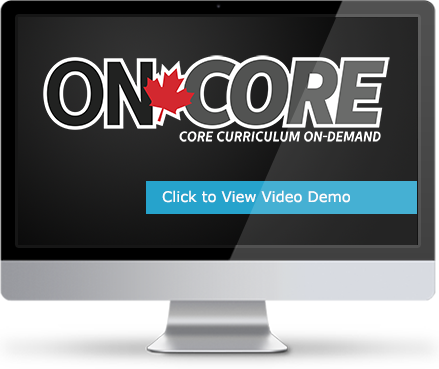 Core curriculum segments will give teachers and students access to some of the best Canadian content available. Beautifully filmed historically and scientifically accurate segments. Visually stunning footage showcases our ecological, geological and cultural diversity. Investigative journalism delves into inspirational and topical Canadian stories. Up-to-date, relevant information on health & guidance issues for Canadian students. Content accessible by subject, grade, course and strand. Content correlated/segmented by subject, grade, course & strand. PDF Teachers' Guides and Student Worksheets where available. Unique URLs per Title which can be integrated into your catalogue for easy access. New content added on a regular basis. Supports inquiry-based learning & problem-solving about significant issues and events. Accommodates individual learning differences & styles.